Vendor accountability defines the approach an organization takes to suppliers responsible for their performance and their results. Vendor accountability is being responsible for decisions made or not made, actions taken or not, and results achieved or not. It is vendors, suppliers taking responsibility to do what it takes to achieve what is agreed. 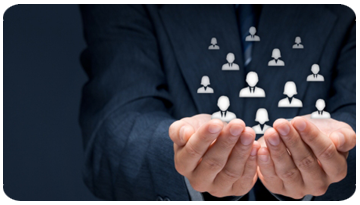 Vendor accountability leads to a strategic relationship between vendor and and organization. Through a strategic relationship, companies and their vendors can drive lower total lifetime costs while allowing vendors to profit. Accountability and transparency are cornerstones of solid business practices, so even if you have the utmost trust and confidence in your vendors, you should still ensure that the relationship is as transparent as possible. Vendor Accountability increases the likelihood of realizing the full benefits of a provider. By bringing some clarity to ownership, expectations and commitment–and by showing leadership–key people in the organization can have a much greater impact on the results.